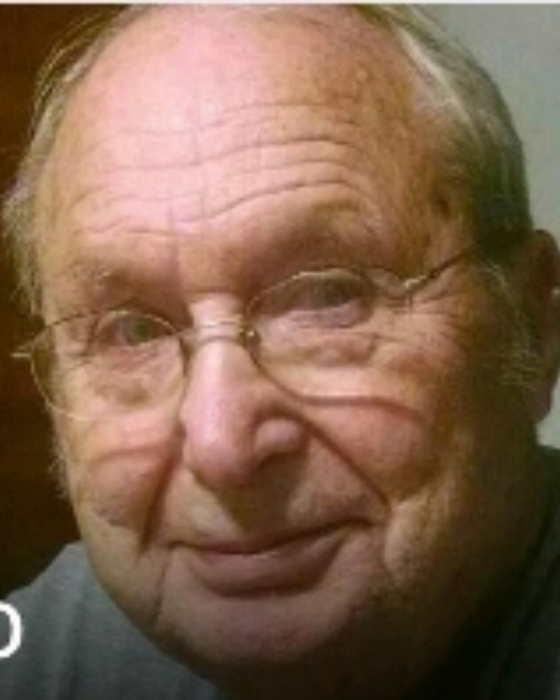 Robert H. Vogel, 91, of Saint Marys, died Monday, February 11, 2019, at his residence. He was born October 31, 1927, in Medina, Ohio, the son of Edward and Lillian (Pritchard) Vogel. He married Betty Lou Fritz on July 8, 1950; she preceded him in death on November 9, 2007. Robert is survived by his children: Debbie (Kevin) McCoy of Kettering, Ohio; Joy (Ken) Kooistra of Burnsville, Minnesota; Julie Livingston of Coldwater, Ohio. He is also survived by his grandchildren: Nathan (Laura) Kooistra; Abby Thompson; Philip Kooistra; Marissa (Ben) Lupo. He is also survived by his great-grandchildren: Wesley Lupo; Elijah Lupo; Peter William Kooistra; Madeline Kooistra. He is also survived by his siblings: Wanda Dammeyer and Jeannette Quellhorst. He was preceded in death by his parents; wife; an infant sister; by his brothers: Jim Vogel, George Vogel and Walter Vogel. Robert was a 1945 graduate of Saint Marys Memorial High School. He retired from Goodyear Tire and Rubber Company, and for many years, he was the manager of the Steva farm in Saint Marys. He enjoyed doing all types of mechanical repair, especially cars. He was a HAM Radio operator, with the call sign KB85QK, and he loved playing cards. He was a member of Saint Paul’s United Church of Christ, Saint Marys. Funeral rites will be held 11:00 A.M. Saturday, February 16, 2019, at the Miller Funeral Home, 1605 Celina Road, Saint Marys, The Reverend Doug Williamson, officiant. Burial will follow at Resthaven Memory Gardens. Friends may call from 6-8 P.M. Friday at the funeral home, where memorial gifts may be given to either Agape Ministries or Animal Resource Foundation.